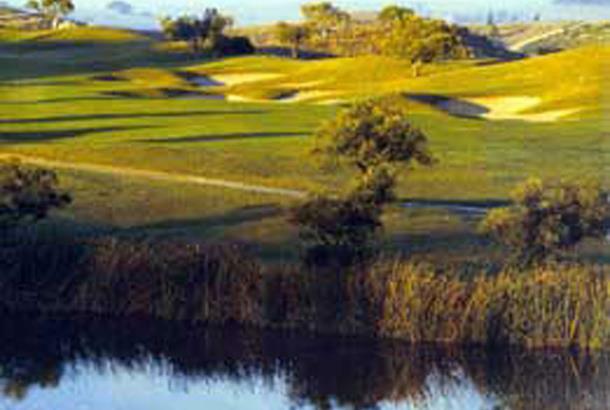 Montecastillo Golf Resort is the five-time host to the European Tour's flagship event, the Volvo Masters. Driving in past the famous racetrack, you're greeted by a luxury resort with an impressive golf course that will take your breath away – literally, if you choose to walk it. 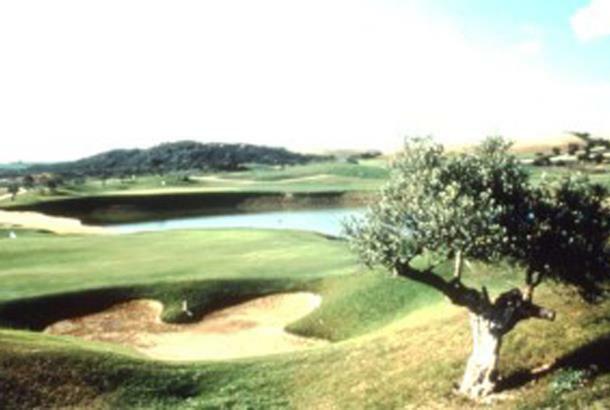 Accuracy is essential here if you are to avoid the bunkers and water hazards, and lush fairways wind up and down hills overlooking the distant city of Jerez. Designer Jack Nicklaus's core belief that “a golfer should see what he's getting” is at the heart of Montecastillo Golf Resort, the only Nicklaus course in Andalucia, which opened in 1993. Elevated tees make for spectacular vistas across a golf course of traps, lakes.and rolling terrain. 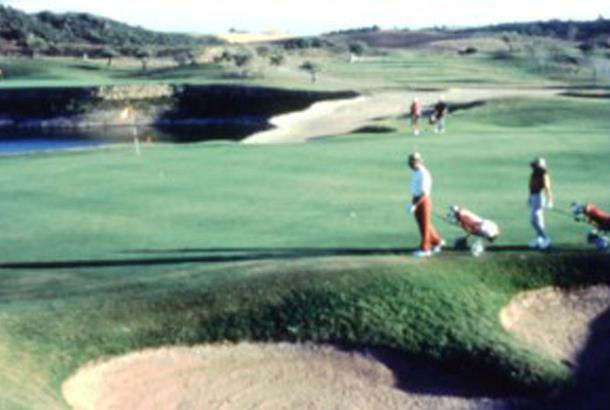 Montecastillo has hosted the Turespana Masters as well as the Volvo Masters, which was played here between 1997 and 2001. Lovely course and very playable. Big walks between holes, so buggy is amust. Lot of building going on around course.